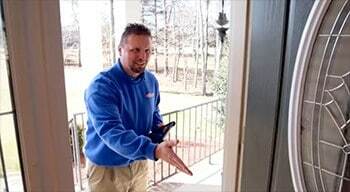 Master Plumbers is a full service plumbing company that provides high quality and professional plumbing services in the Greensboro, Winston Salem, High Point, Burlington, Oak Ridge, Summerfield, and Stokesdale areas of North Carolina. We are different than most other plumbing companies. With a Master Contractor’s License from the State of North Carolina, you can rest assured that any work we do for you will be of the highest quality and done to specification. That’s very important if you ever want to sell your home. 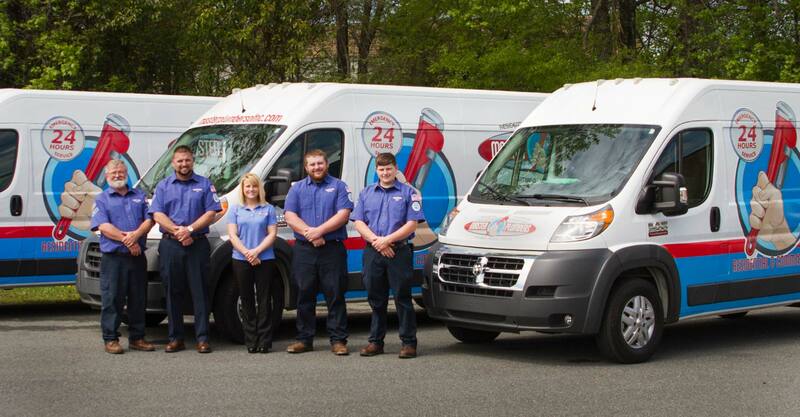 After years of servicing the Piedmont Triad’s plumbing needs, we’re proud to say Master Plumbers of North Carolina is at your service day or night. We have experienced technicians on-call 24/7 because no one gets to decide when they have a plumbing problem. From routine maintenance to leaking pipes, we’re here to help. If you have any plumbing needs, please give us a call at 336-676-5544 or contact us by email here.